6 Amazing Flat Feet Exercises To Banish Flat Feet Forever! In this article, we give you six great flat feet exercises you can do at home to help turn your slappy feet into happy feet and perhaps even improve your overall running posture into the bargain. 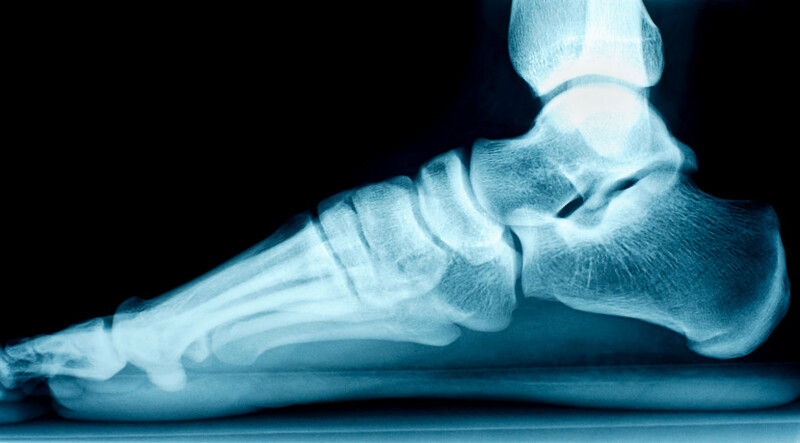 Why Do Exercises for Flat Feet? Some people are born with flat feet, others develop flat feet due to weaknesses in the soft tissues that form the arch of the foot, and they’re not necessarily a problem – until they take up running. …not to mention the increased potential to develop shin splints and with this said, the reason for doing foot exercises becomes clear! There is no quick-fix “cure” for flat feet but dedicating just 10 minutes each day to a programme of activities designed to develop increased strength and flexibility in the foot can help to rebuild a fallen arch, and thereby minimise the risk of suffering running injuries. The following exercises should be done in a standing position, but use the wall or the back of a chair to aid balance where necessary. Anecdotally, we’ve found that using a foam roller, rocking the arch of our foot back and forth to be the perfect warm up before completing these exercises. One foot at a time, raise and lower the toes, keeping the rest of the foot on the floor. Alternate left and right, then try both feet together, aiming to raise the toes of each foot around 10 times. Next, raise the toes and spread them as far apart as possible, keeping the rest of the foot on the floor. Alternate and repeat as above. Finally, raise one heel off the floor and roll your weight from side to side several times across the ball of the foot, then switch to do the same with the other foot. From the ankles, tilt onto the outer edge of both feet simultaneously, then tilt inwards onto the inner side of the feet. Repeat up to 10 times in a controlled rolling outwards and inwards motion to help increase the flexibility and strength of your ankles. Lift the heel of your right foot, keeping only the ball of the foot in contact with the floor, then lower it. Repeat the lift and drop with your left foot, then continue to alternate right and left until each heel has been raised 10 times. One foot at a time, curl your toes towards the ball of your foot, trying not to let the ball of your foot lift from the floor. Concentrate on feeling the soles of your feet tighten as you scrunch your toes each time, aiming for up to 10 scrunches on each foot. The toe scrunch exercise can be advanced to further strengthen the muscles on the soles of your feet. The aim is to shorten the distance between the ball of your foot and your heel, keeping both in contact with the floor throughout. If a coin proves to be too difficult to use, a foam roller is a fantastic tool. For this challenging exercise, imagine your feet are poised like hands over piano keys. Lift all of your toes, then try to tap your big toes only onto the imaginary piano keys on the floor, keeping all other toes raised as you do so. This may take some practice! Next, try lifting all of your toes and then tapping your little toes only onto the imaginary piano keys, keeping all other toes raised. Stand facing a wall, and place your hands on it at around shoulder height and width apart. Keeping your feet pointed forwards towards the wall, take a step back with one leg, pressing the heel of that foot into the floor. Lean in towards the wall by bending your elbows, keeping the knee of the back leg straight and bending the knee of the front leg. Keep both heels on the floor and hold your position when you feel a gentle stretch in the calf (lower leg) of the back leg. Aim to hold the stretch for 30 seconds and then repeat the exercise with the other leg. By taking the time to follow the above exercise routine every day, the muscles in your feet and lower legs will soon begin to develop the strength and flexibility needed to start lifting your fallen arches and thereby turn your slappy feet into happy feet. However, it takes time to get lasting results in any aspect of training, so commit to sticking with the programme for at least two months. As an added bonus, the increased stability you gain through strengthening your ankles and creating a more even distribution of body weight across your feet. Improving overall stability will go a long way towards improving your running posture – and improved posture leads to greater running efficiency, and a more efficient runner is a runner that can run faster and further! However, any exercise you can do on a regular basis to work the muscles on the soles of your feet is an exercise worth doing. Get into the habit of playing footsie and setting yourself some fun foot challenges: could you trace out your name on the floor with your big toe, and could you do it equally well with both feet? Or, could you pick up a pen using just your toes? Go on, put your best foot forward and give it a go… make your feet happy! 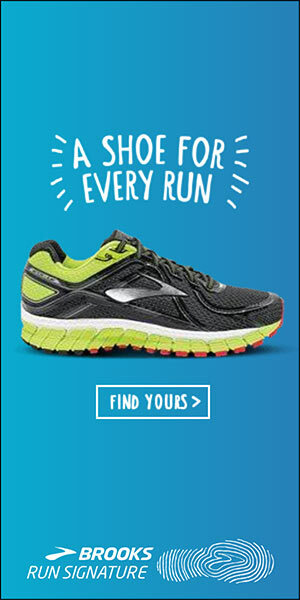 Once you’re back on your feet, along with periodically revisiting the exercises above, it’s worth investing in a pair of flat feet friendly running shoes as they can make a huge difference when combined with these flat feet exercises.